If you're bothered by having a tablet like the latest iPad surpassing the screen resolution of most large screen monitors and TVs (the new iPad has a 2048x1536, higher than the usual Full HD 1920x1080 resolution we now find in most computer monitors) maybe you've already considered upgrading your current monitor. However, as you'll quickly find out... going above the FullHD resolution is something that can put quite a dent in your wallet. For instance, a 2560x1440 27" Apple Cinema Display currently costs $999. ... But what if you could have the exact same screen for less?... A lot less. 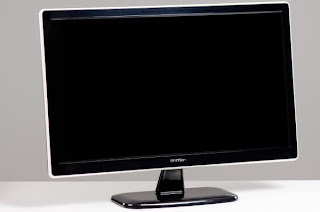 For just $350 you can now buy a very similar 27" 2560x1440 Achieva Shimian QH270. 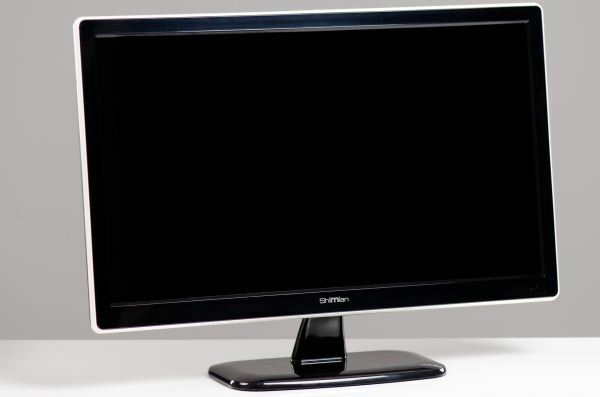 In fact, this low-cost Korean monitor uses the exact same LCD LED backlit S-IPS panel made by LG that you'll find in Apple's own Cinema Display monitor! Of course, while you get the same LCD panel, you can expect everything else to be... missing. There are no extras on this monitor: no height-adjustable stand, no USB ports, no Thunderbolt, not even a hardware scaler - meaning its up to your graphic card to do all the hard work if you intend to use it with anything ele but its native resolution. But on the other hand, if all you care for is having a 2560x1400 screen... or a couple of them, for less than the cost of a single "premium" brand one... Maybe it isn't such a bad deal.